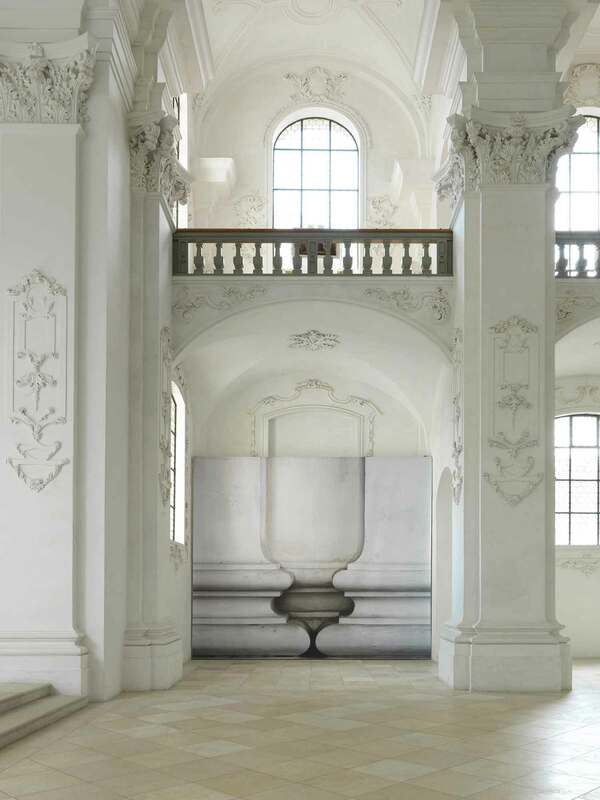 ‘Barock’ Photographic Installation by Renate Buser at Bellelay Abbey // Switzerland. 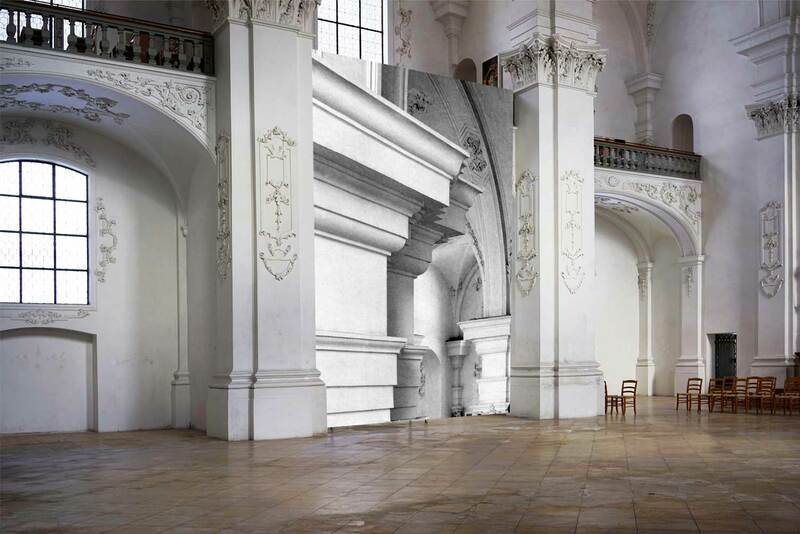 In 1714, architect Franz Beer built the Abbey church of Bellelay. Enormous pilasters, decorated with lavish ornamentation, monumental emptiness and a fascinating play of light still captivate 300 years later. 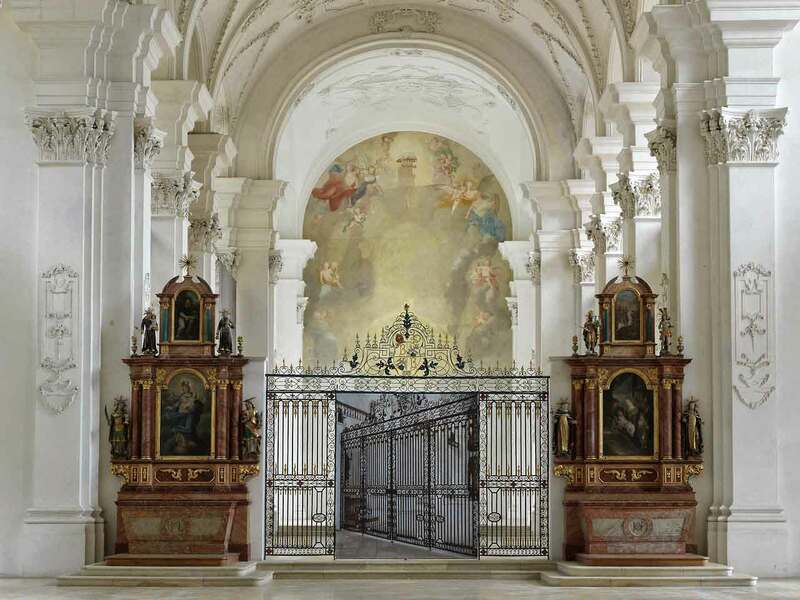 The foundation of the church is dedicated to the appreciation of this baroque monument. 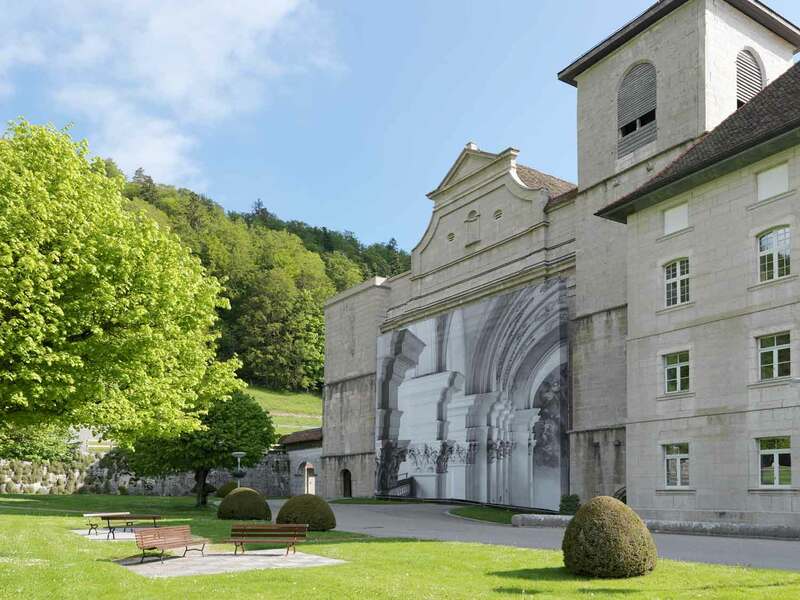 Every year in the summer months, the church hosts an exhibition of contemporary art of Swiss artists. 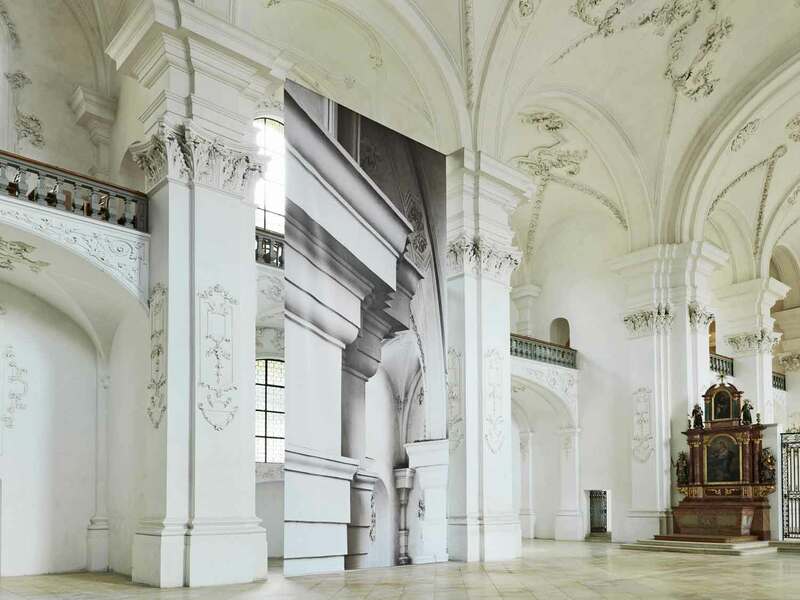 To mark the anniversary, Basel-based artist Renate Buser presented photographic installation “Barock” – photographed elements of architecture printed on oversized canvases in the incredible baroque setting of the abbey. 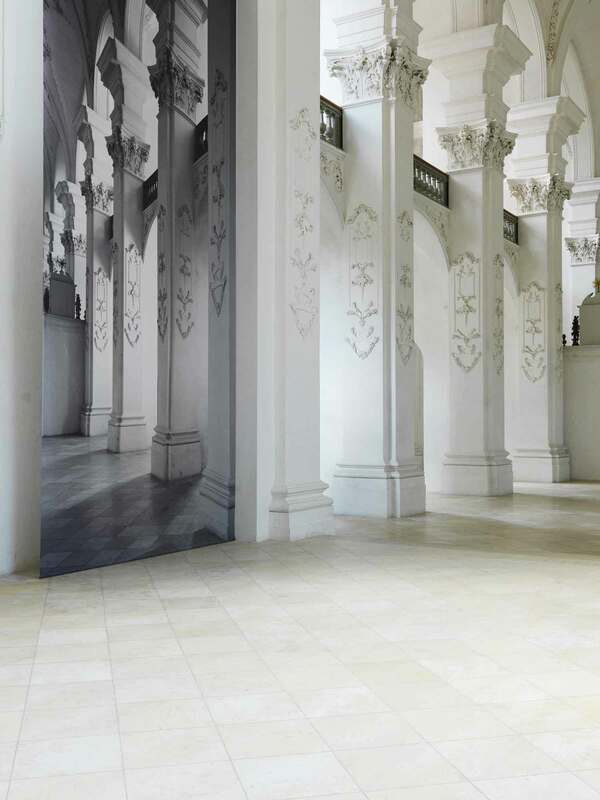 The architecture of the exhibition space is it’s real subject. 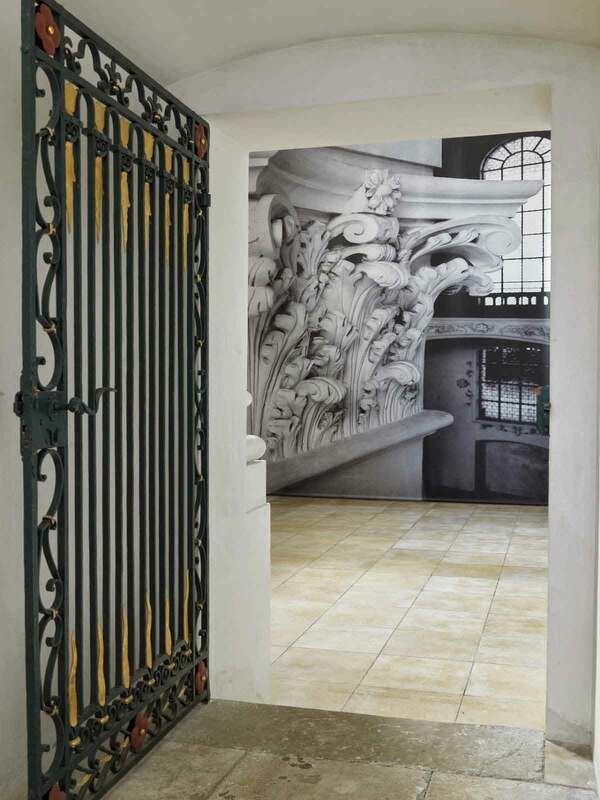 Renate Buser’s approach engages with shifting scales and in doing so creates trompe l’oeil-like illusions. The images celebrate architectural elements from different angles, creating a playful dialogue with the volumes and distances. 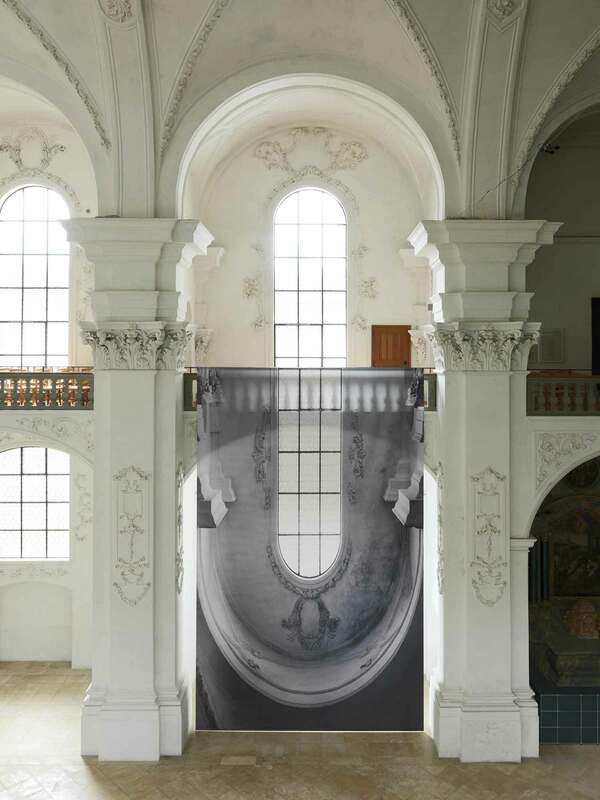 This realistic imagery is then presented amongst the columns and the arches throughout the rooms – challenging the very perception of the space, while proportions trick the eye providing an immersive and cinematic experience. 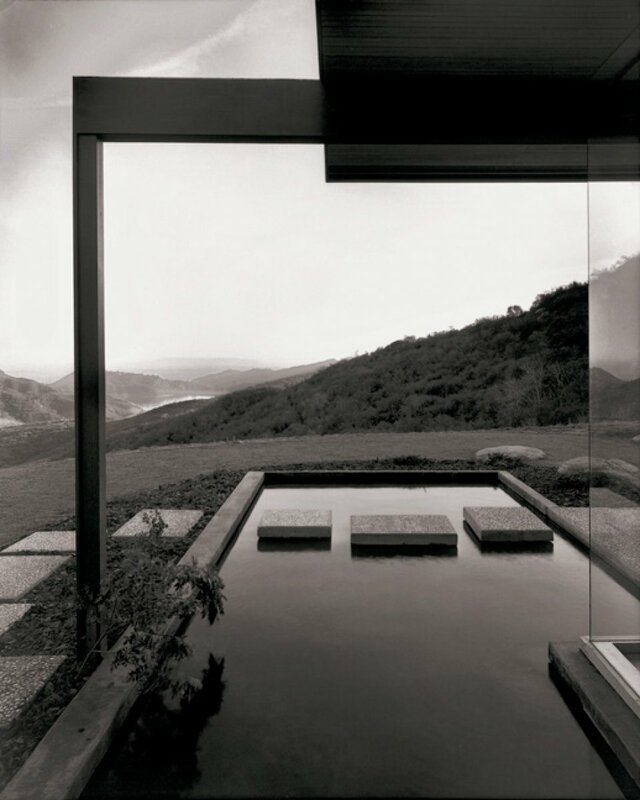 “The tension between photography and architecture for me is that they contain different temporalities. The ‘content’ of my work reveals itself in the simultaneous experience of real space, which is in constant movement and change, and fictitious space. 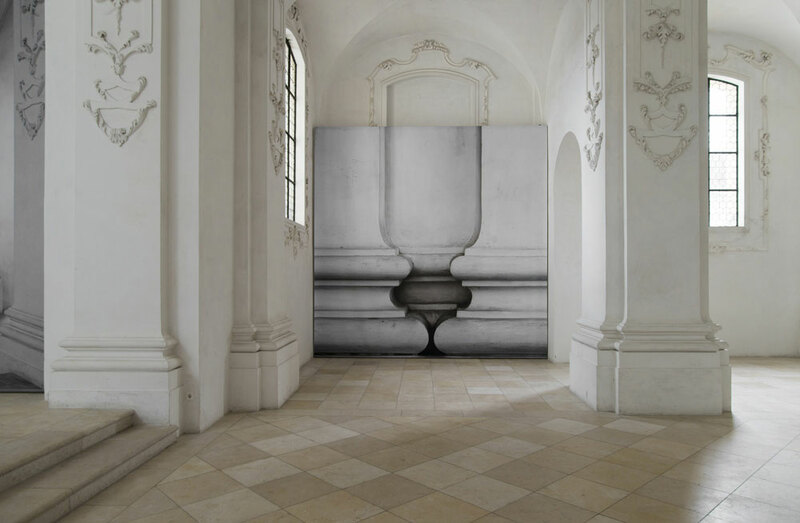 There is no ‘correct’ location, as there is no photo showing everything”, explains the artist. 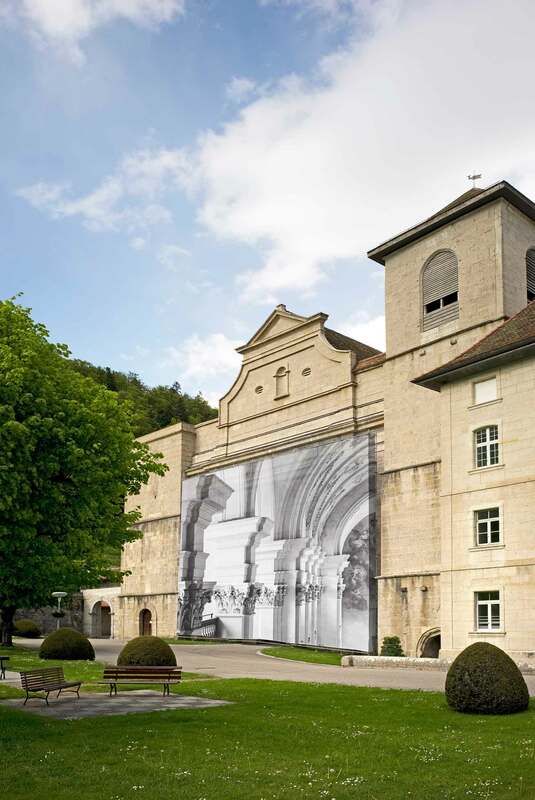 Related Post: La mise En Abîme by Romain Crelier at Bellelay Abbey // Switzerland. 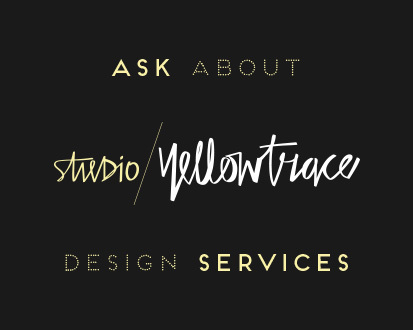 Exclusive First Look at Haymes 2015 Colour Forecast. Video // ‘Man on the Move’ by Romain Laurent for Hermès. 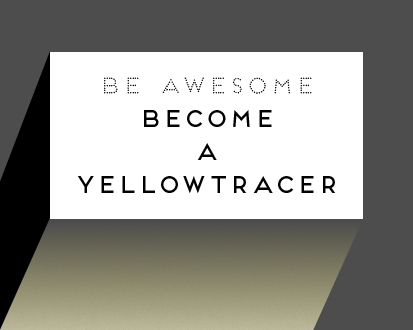 That looks so cool! I wish I could see it!